British Columbia is the epicentre of the crisis. Fatal opioid overdoses jumped in Canada last year, especially in British Columbia, where the potent sedative fentanyl was detected in eight of every 10 overdose deaths, according to preliminary figures released Wednesday. British Columbia is the epicenter of a national public health crisis in which 1,156 fentanyl overdose deaths were reported last year, up 73 per cent from 2016, according to a coroner's report. In all, just over 3,000 people in Canada died from opioid overdoses last year. In British Columbia, most of the victims were men, and aged 30 to 39. In a news conference Wednesday, British Columbia's chief coroner Lisa Lapointe said the public health crisis is affecting people from all walks of life and government agencies need to continue working together to help reduce the stigma of drug addiction and increase awareness. The province declared a state of emergency in April 2016 over the crisis, allowing more safe consumption sites to open and the distribution of the overdose-reversing drug naloxone, The Canadian Press reported. Public health services noted last fall that many of the fatal overdoses occurred within days of victims receiving a monthly government stipend, suggesting that Canada's poorest are being hardest hit. 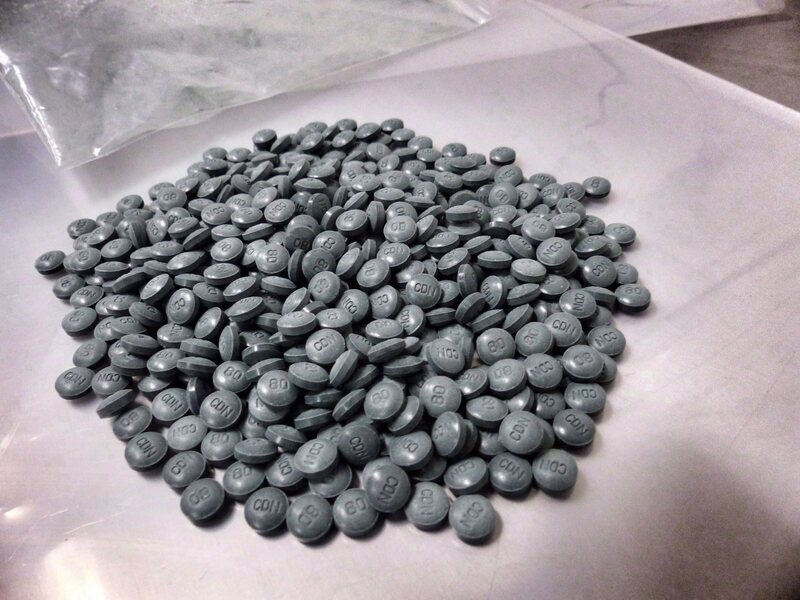 In just six years, the proportion of overdose deaths in which fentanyl was detected in British Columbia rose from just four per cent in 2012 to 81 per cent in 2017, said the coroner's report. Fentanyl, which has also soared in the United States, where overdose deaths are blamed for a dip in the average U.S. life expectancy, killed 12 people in British Columbia in 2012, 152 in 2015 and 670 in 2016. Carfentanyl, which is nearly 100 times more potent than fentanyl, is also responsible for about 50 fatal overdoses in British Columbia. Nearly one year ago, Ottawa announced $75 million in funding to try to curb the number of overdoses and to strengthen emergency responses. Several provinces also distributed naloxone kits to treat overdoses.